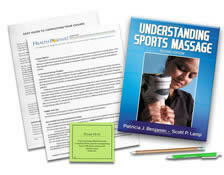 Do you have the Understanding Sports Massage textbook? See your enrollment options above for "I already own the text". 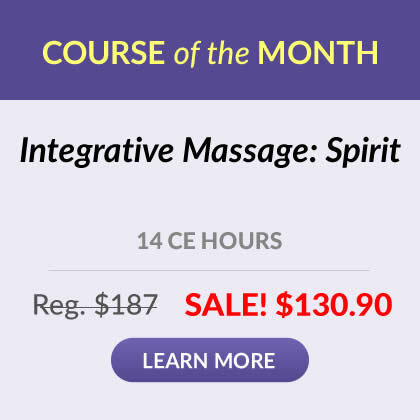 Based on a textbook by Patricia Benjamin, PhD and Scott Lamp, LMT, this course provides the theoretical and practical basis for using sports massage to help athletes stay in shape, recover from injuries and improve performance, including the authors' approaches to conducting an effective sports massage program in various settings. A list of resources for further study, including hands-on training, is included. This course provides conceptual preparation to seek additional training, and does not teach hands-on skills. Please seek additional experience, with a mentor, to add hands-on skills. Communicate how massage can enhance athletic performance, including the evidence for its efficacy. Describe the application of specific techniques with active movement, including the cautions and contraindications. Identify specialized massage techniques used in sports massage, including recovery, remedial and rehabilitative massage applications. Contrast the techniques, guidelines and goals of pre-, inter- and postevent sports massage. Describe the symptoms of, and first aid for, hyper- and hypothermia and muscle cramps. Recognize common problem areas for athletes in different sports, including remedial applications for different body regions. Identify common sports massage body mechanics problems and how to correct them. Identify how to plan for a season of sports massage, including how athletes and coaches can participate in a sports massage program. Recognize how sports massage is offered at athletic events, health clubs, in private practice and in sports medicine clinics. 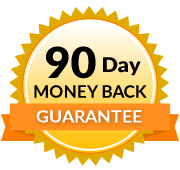 Many professional and amateur athletes hire their own massage specialists. This is a common practice in individual sports such as running, tennis, figure skating, boxing, and cycling, sports in which athletes have their own coaches, athletic trainers, personal physicians, and other support staff. Sometimes tournament managers (e.g., on a professional tennis circuit) provide a massage specialist for all players. An Olympic team may have its own massage specialist who travels with the team to training camp and to the Games themselves. How do professional sport teams assure that the athletes receive regular maintenance massage?